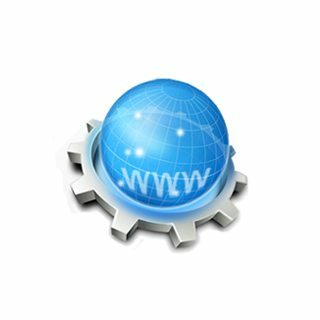 Register your domains with WebEngin to include the free domain manager. Domain Manager provides forwarding services, the right service if you purchase your .com or other domain equivalent and want to have redirected to your main website/email. The domain manager is an essential item for anyone that needs URL redirecting, email forwarding, domain masking and more!